One of the largest purchases that you will ever have to make for your home is the heating and cooling unit. 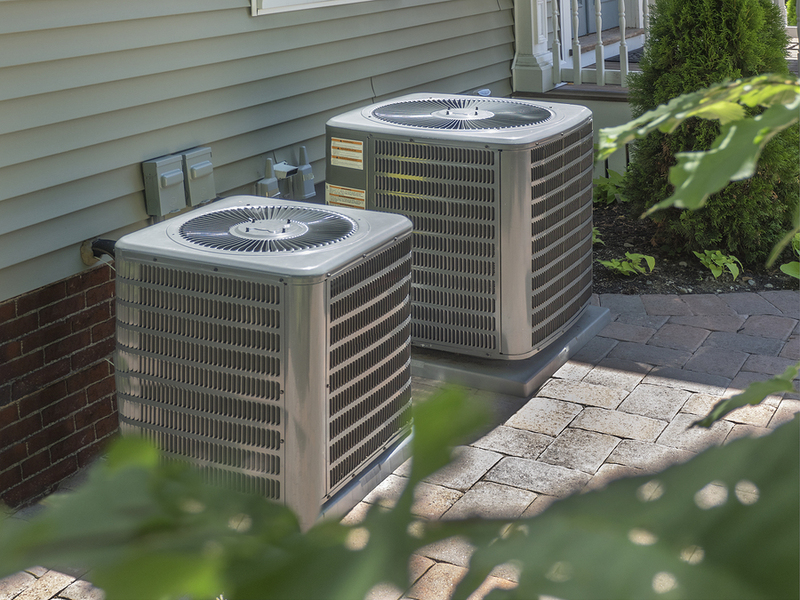 If you’re in the market and buying a new home then the last thing that you want to do after making such a big purchase is have to replace the HVAC system. This is why it is important that you have a home inspector inspect your property prior to purchase. Our home inspector will inspect your property thoroughly and provide you with a detailed report so that you know exactly what you are buying. During our home inspection our home inspector will inspect your HVAC unit. If our home inspector notices any key warning signs that the system might need to be repaired or replaced the he’ll be sure to make note in his final report.